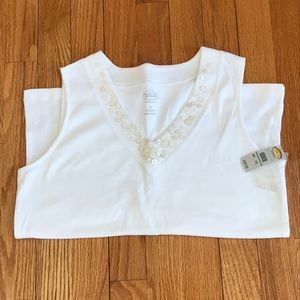 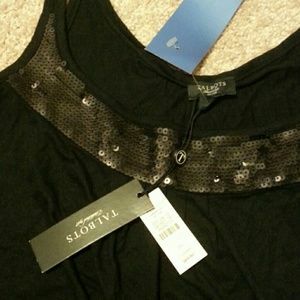 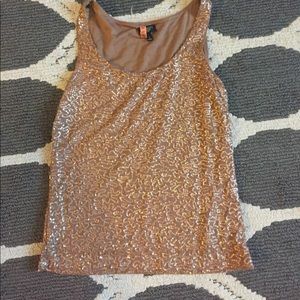 NWT Talbots's petites cotton v-neck sequin top. 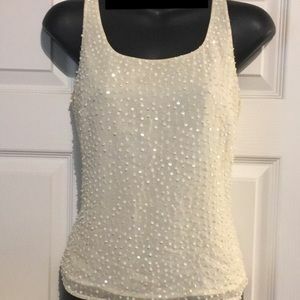 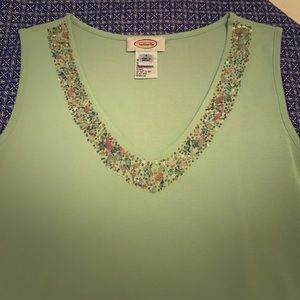 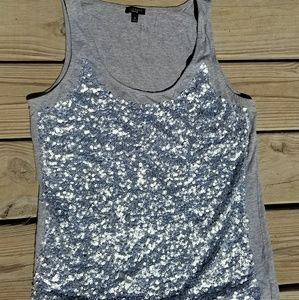 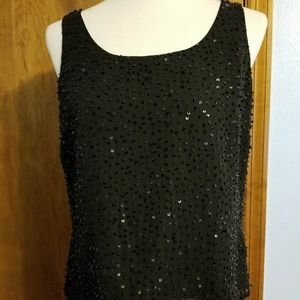 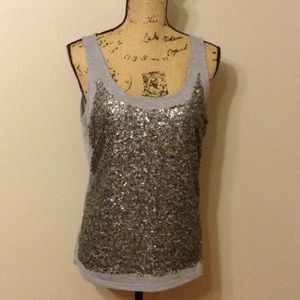 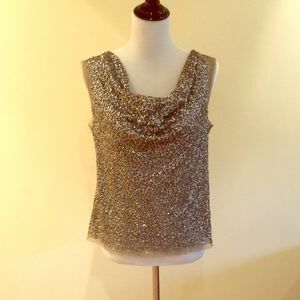 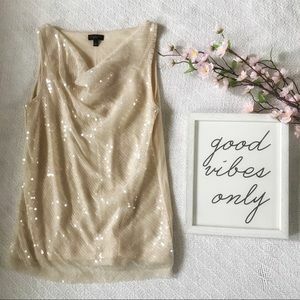 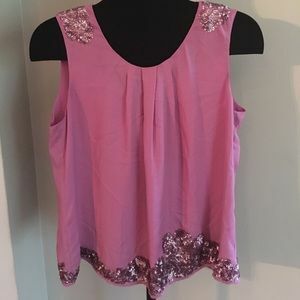 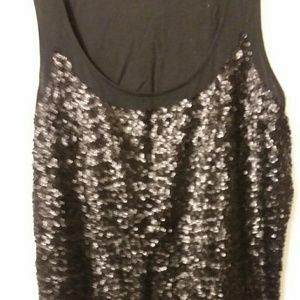 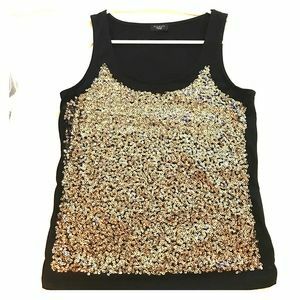 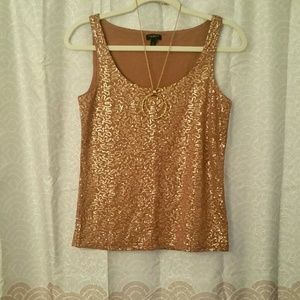 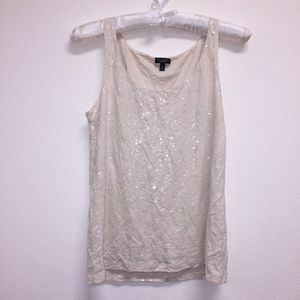 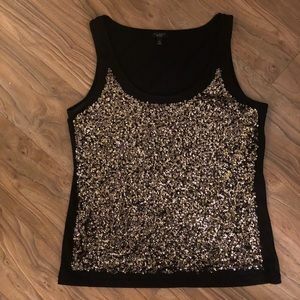 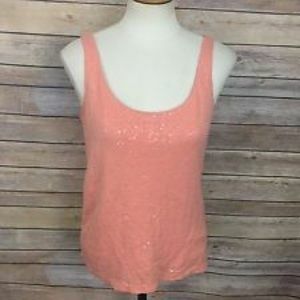 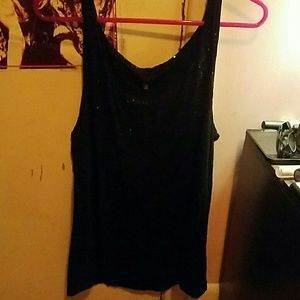 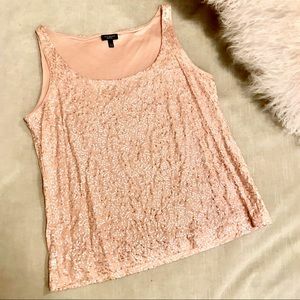 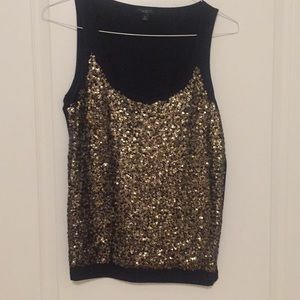 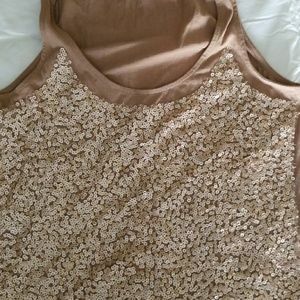 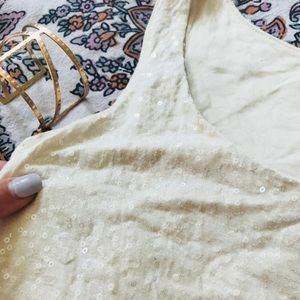 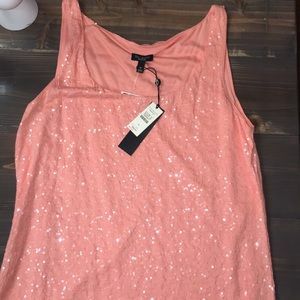 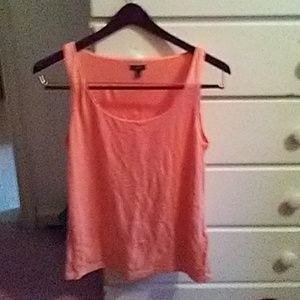 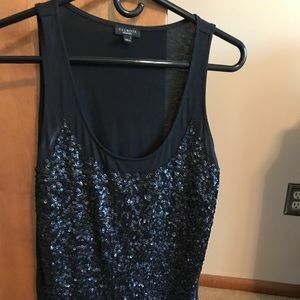 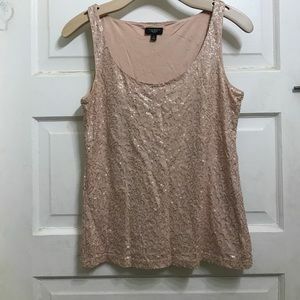 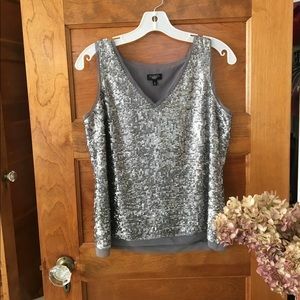 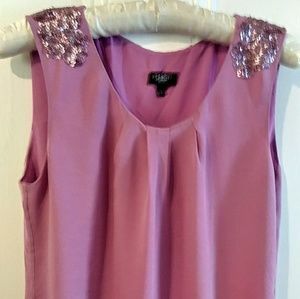 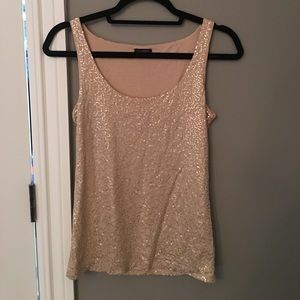 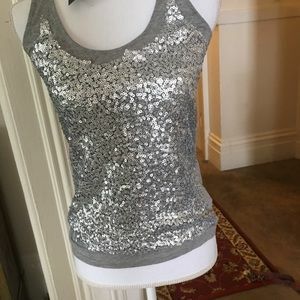 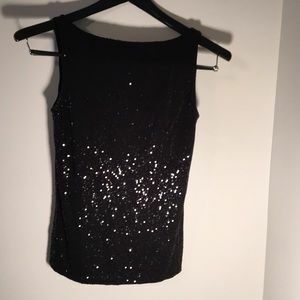 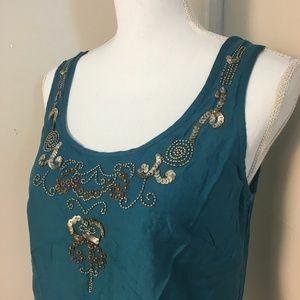 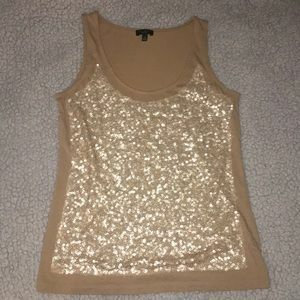 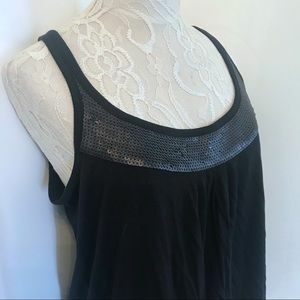 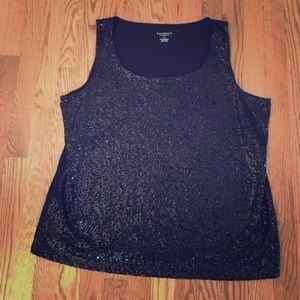 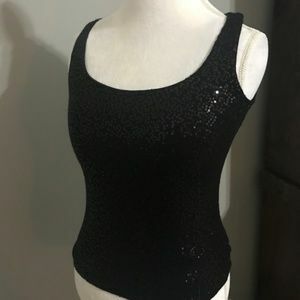 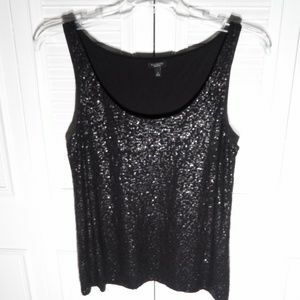 Talbots 14p lined sequins tank. 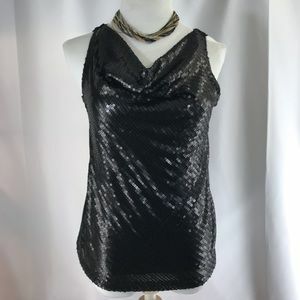 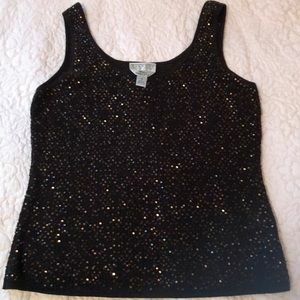 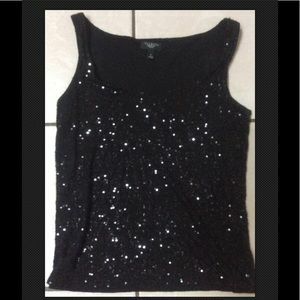 TALBOTS Petites Black Sequin Shell Tank Top P.